A fully restored, turn-of-the-century textile warehouse, now home to an inspired boutique.... High tech, but with a touch of it's old Victorian majesty still present. 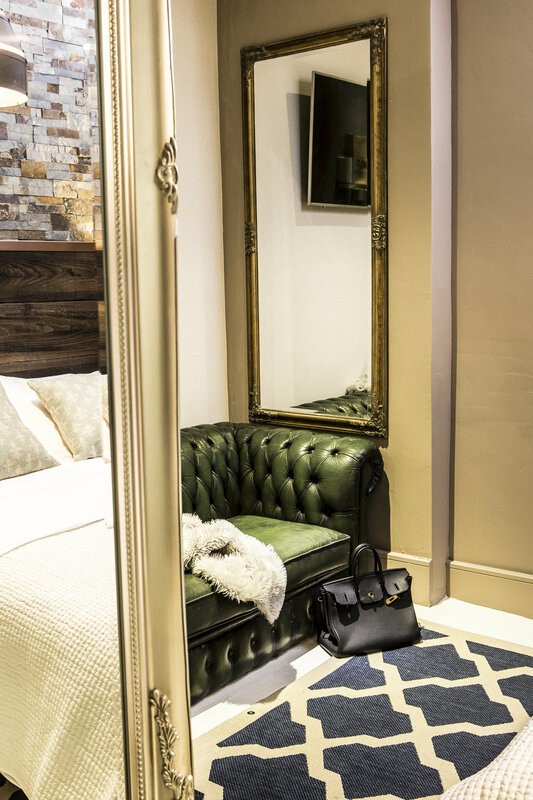 Each of our sixteen, rather outstanding, rooms are beautifully designed, luxurious & affordable.... And we're situated right in the Northern Quarter, a short stroll from the station, and next to the city's hippest bars & restaurants. Stay in one of our standard rooms from £99 per night, or drop an extra £30 for a deluxe room. For weekend warriors, our room rates on Fridays & Saturdays start from around £149. Our cocktail bar has, hands down, one of the best spirits + wine lists in town. Our pre-dinner, complimentary "prosecco, snacks & antipasti" trays also make an appearance each evening. Our Aviary Café offers a quaint hideaway with 24/7, inclusive barista Whittard teas and single-origin coffees. All rooms include a free gourmet continental breakfast bag, brought to your room. From start to finish, its been a labour of love at the Cow Hollow, and we've worked hard to incorporate local and historical influences into its design. 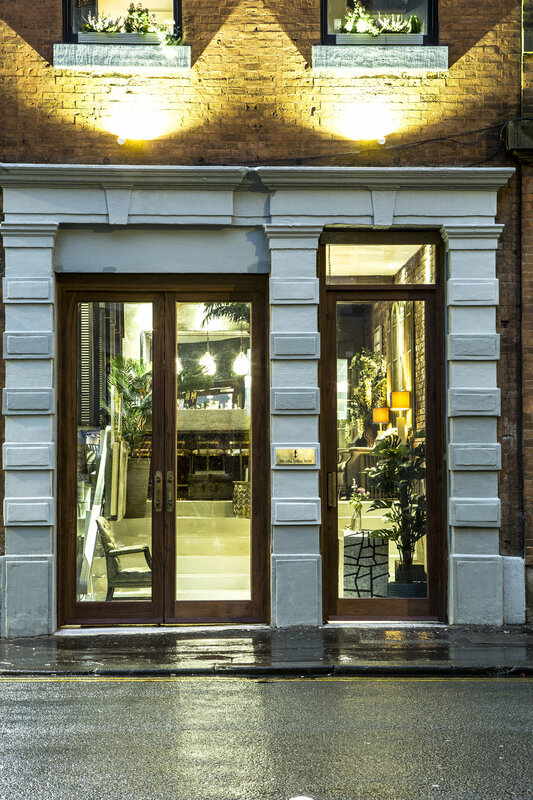 From the restored original features (think high ceilings, exposed oak beams, Carrara marble fireplaces, walnut sash windows, antique mercury mirrors & bronze chandeliers), to the artwork commissioned by local Mancunian artists, the hotel tells a story true to its Northern roots and warehouse lineality. We like to focus on what we do best - and leave the restaurant business to others. 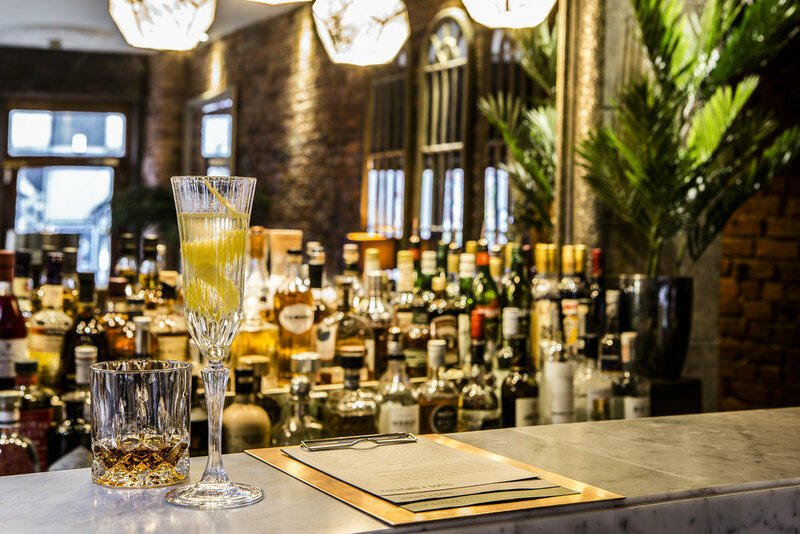 Being homies with the rest of our local community means we know exactly where to suggest you eat in the Northern Quarter.... For drinks, however, we've gone all out on our in-house cocktail bar. A perfectly-crafted and extensive list of wines, spirits, beers and cocktails. With each drink priced the same (£9 cocktails, £7 wine, £5 beers and £5 spirits) - easy for you, easy for us. We're slap bang in the middle of the Northern Quarter. All the restaurants + bars + shops you could desire, right on your doorstop. A 5-min walk from Piccadilly station & the business district, a 10-min walk to the Manchester arena, & 15-mins to Spinningfields. Send us your email deets to receive news, updates, and offers. We respect your privacy. We NEVER give your details over to third parties - its just plain rude. ......or for those of you who speak Mancunian - TA' LOVE !